Mississauga, Ont. 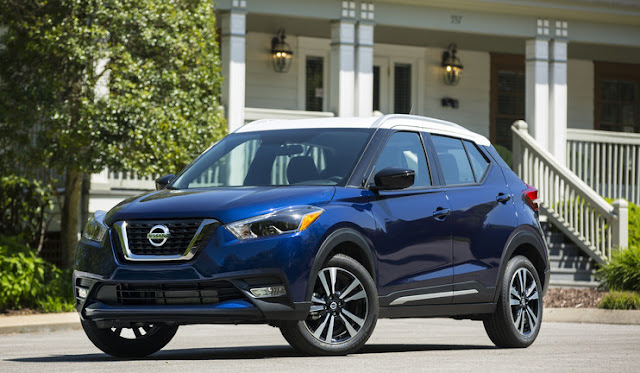 – Today, the Nissan Group announced total Canadian sales of 14,981 units for March 2019, a decrease of 1.4 per cent from 2018. The Nissan Division recorded 13,606 vehicles sold in March. INFINITI had its best March ever with 1,375 units sold, an increase of 14.1 per cent from 2018. Nissan’s best-selling vehicle in Canada, the Rogue crossover, continues to see strong sales numbers with 4,455 units sold in March. The Qashqai compact crossover, Nissan’s second best-selling vehicle, recorded its best month ever, with 2,229 units sold in March, an increase of 38.8 per cent year-over-year. In less than a full year of sales, the Nissan Kicks compact crossover was Nissan’s third best selling-model in March, and recorded its best month ever with 1,435 vehicles sold. The Nissan Murano crossover recorded its best March ever with 1,409 units sold, an increase of 0.1 per cent from 2018. INFINITI’s QX60 seven-passenger luxury crossover recorded its best March ever with 495 vehicles sold, an increase of 37.5 per cent from 2018. The all-new INFINITI QX50 luxury crossover continues to see strong sales numbers, recording its best March ever with 319 units sold, an increase of 157.3 per cent versus prior year. The INFINITI QX80 full-size luxury sport utility recorded its best month ever with 154 units sold in March, an increase of 4.8 per cent year-over-year.